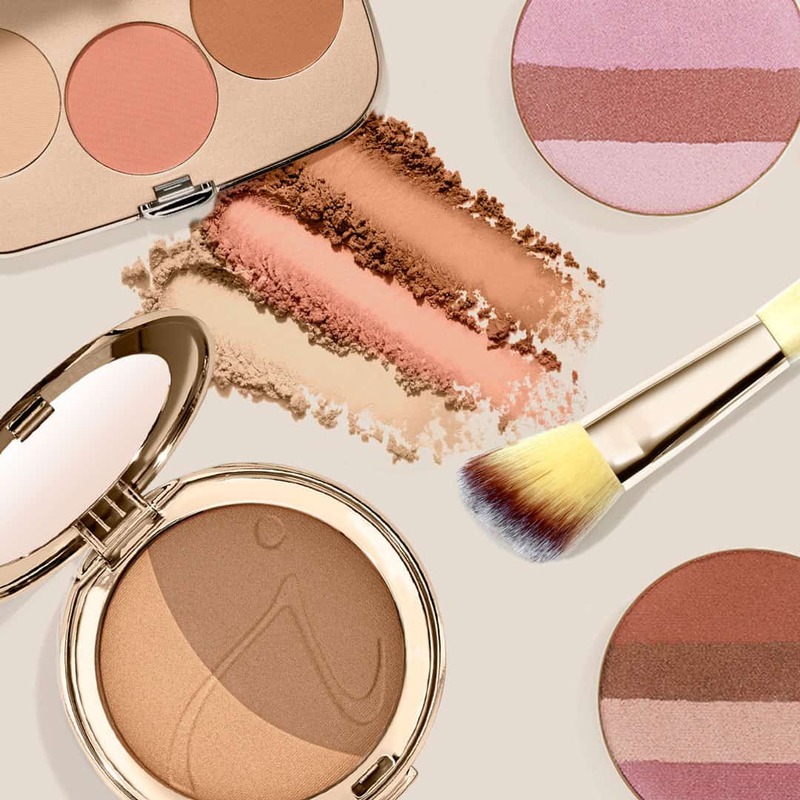 How much do you really know about makeup? Are you a pro or just a beginner? 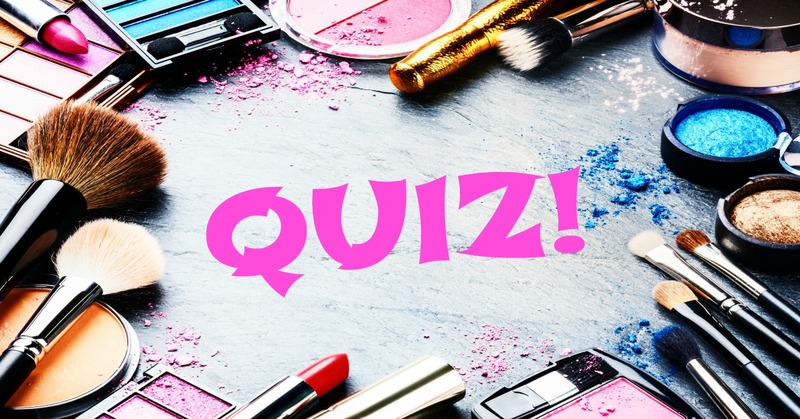 Test your knowledge…take this fun quiz to find out! What is the most ideal face shape? 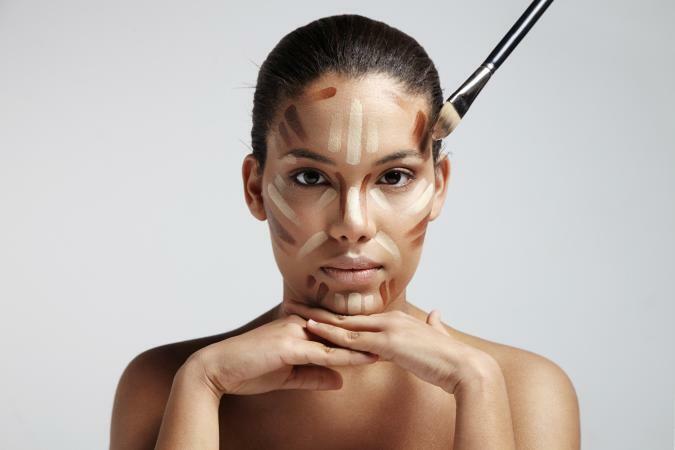 Where is the best place to test out foundation? Which word best describes this red lip color? What type of eyeliner is this? 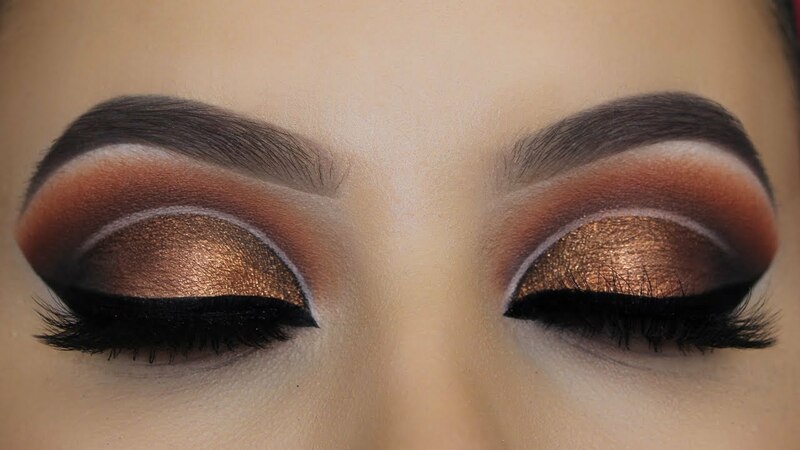 What do you call this style of eye makeup? 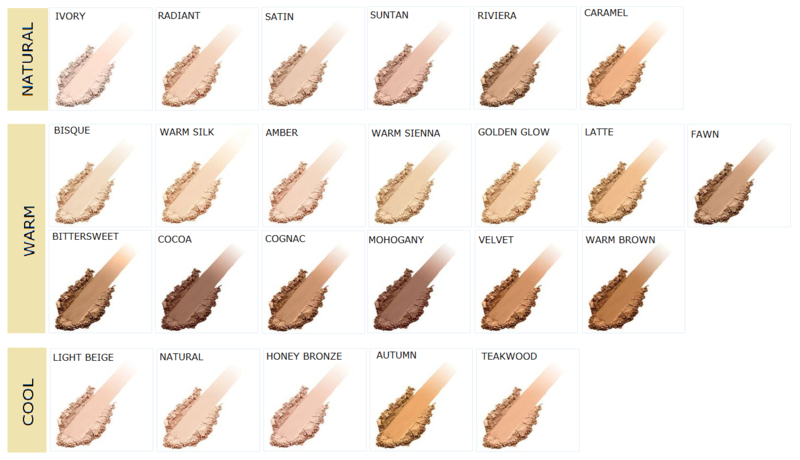 What area would you not apply bronzer to? What color would you use to correct redness? 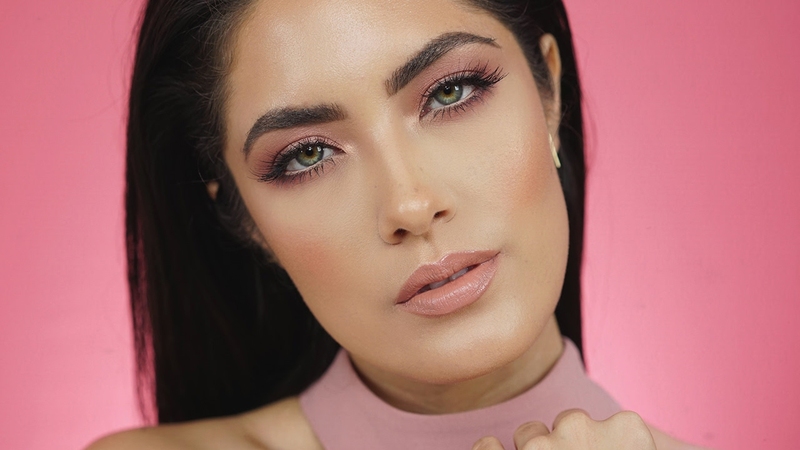 What type of lip color is this? What color makes brown eyes pop? 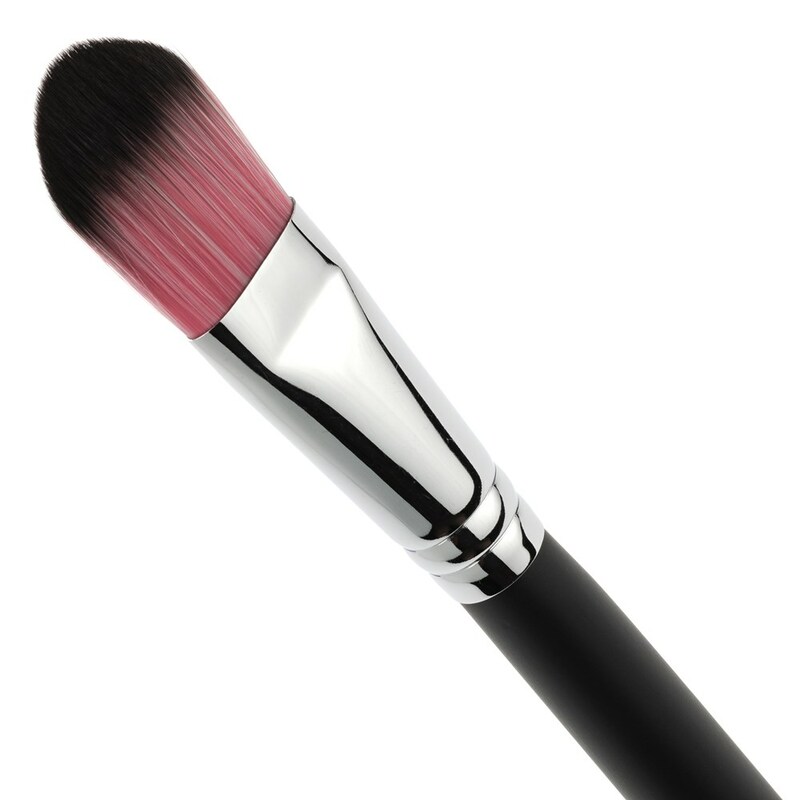 What type of brush is this? 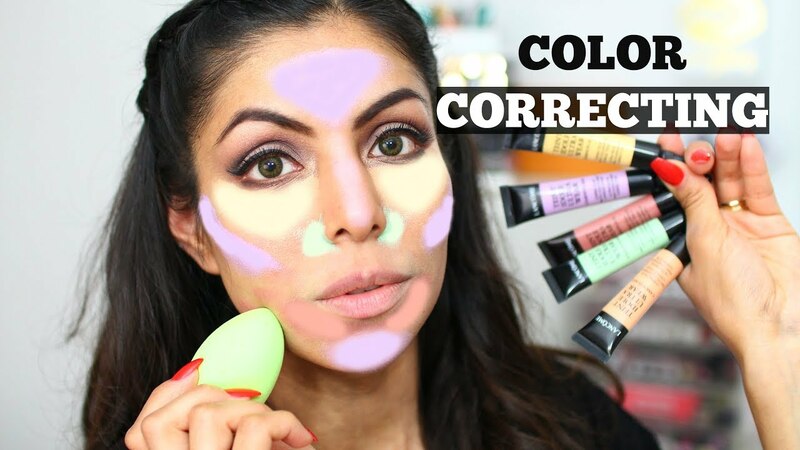 What's the difference between a concealer and a corrector? 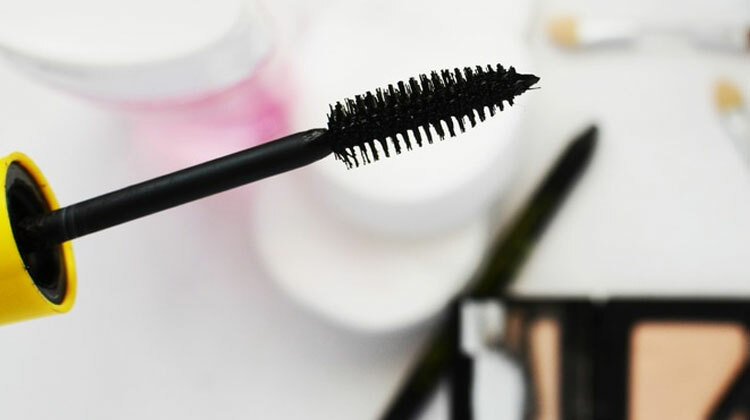 What does pumping the mascara wand do? 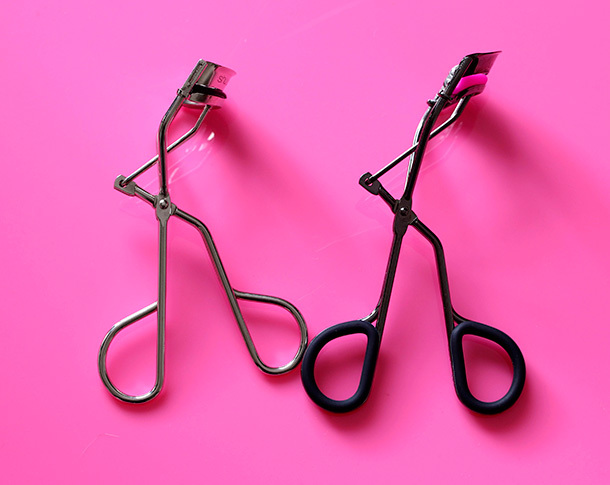 Lining the waterline of your eyes is called? Wow, you go girl! You definitely know your stuff. 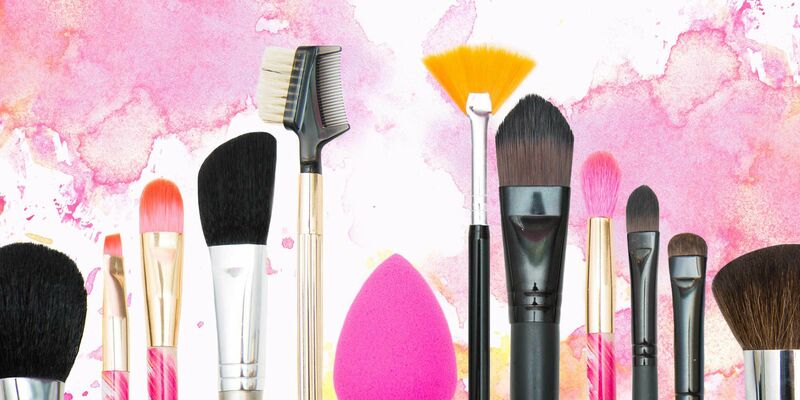 Your makeup stash rivals that of Sephora. You're always on top of the latest color trends. You love color and you're not afraid to use it. 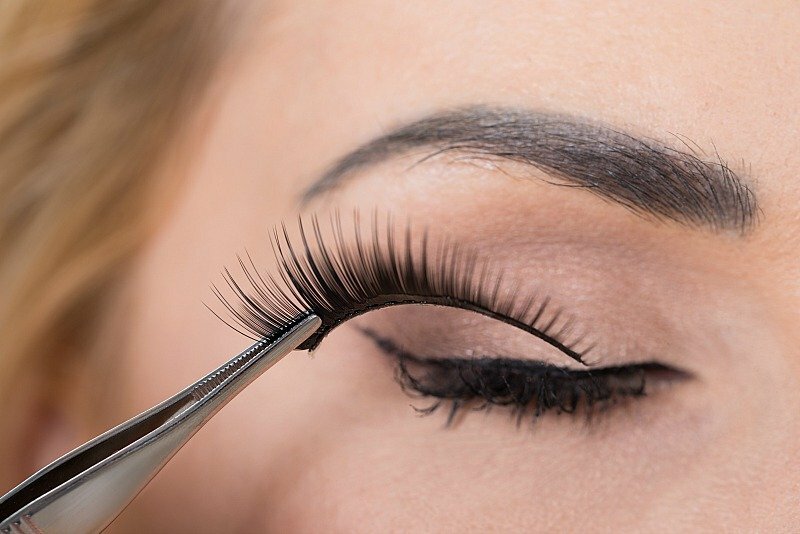 You can effortlessly sweep on a winged liner or pop on a perfect pair of lashes in no time flat. Who needs photoshop when you have mad skills concealing, contouring and highlighting the way you do. You LOVE makeup. You have lots of it too! 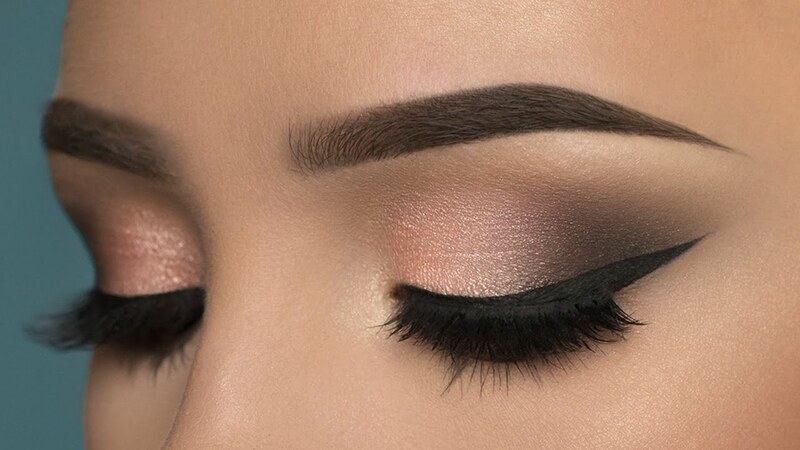 You've watched every tutorial out there and you know how to create some pretty amazing looks. In fact you probably stay up late just trying on new looks and snapping selfies for your Instagram. 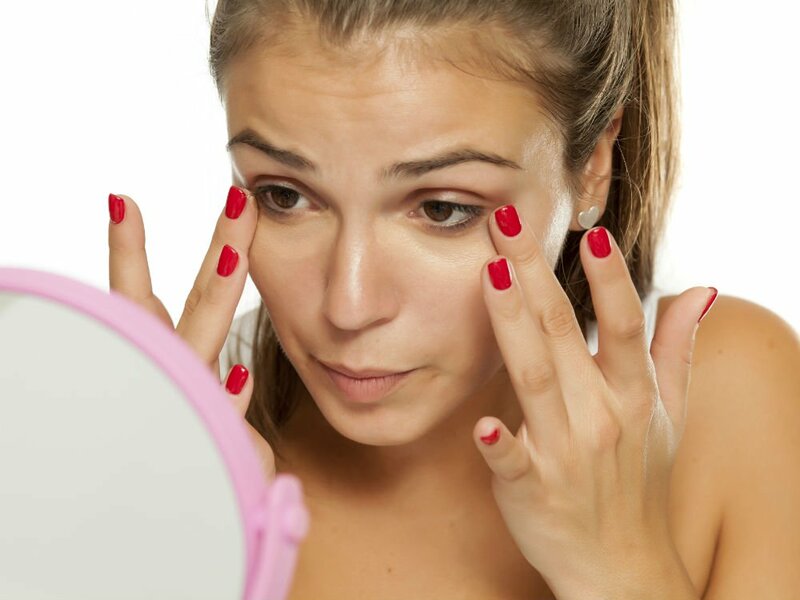 Good thing you know how to cover up those dark circles! 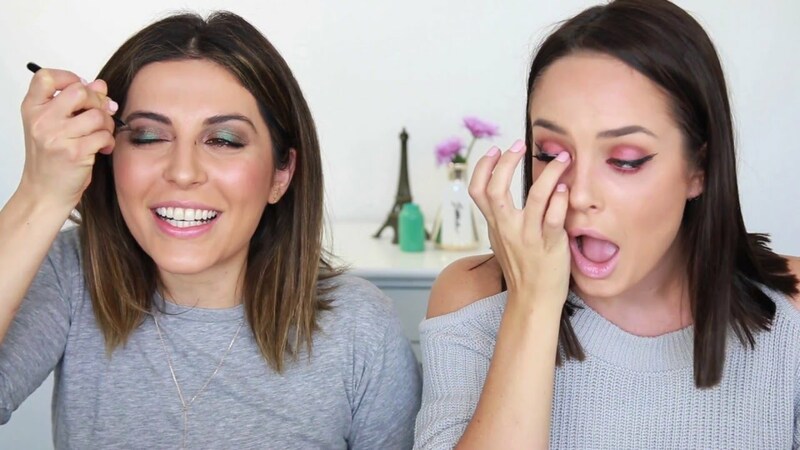 You love makeup. 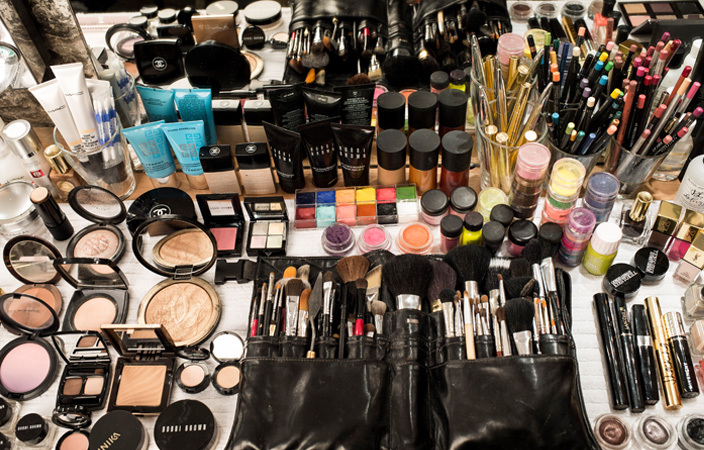 All kinds of makeup. Your bag is full of stuff that you still haven't used yet. You know your way around a color palette and can create some pretty sweet looks. You're still learning...and that's ok. Don't be afraid to try on some fun new colors. Step out of your comfort zone. 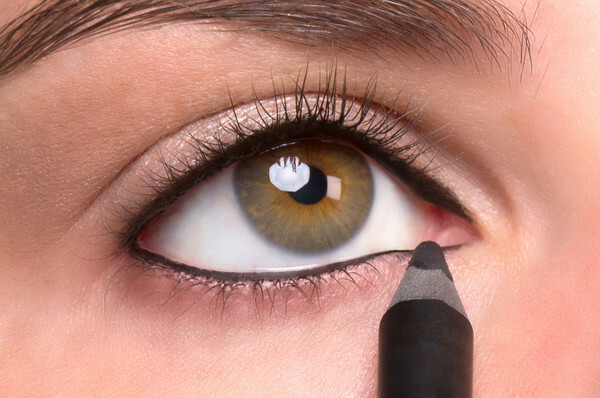 Try some different techniques like a winged eyeliner or a smokey eye. Just remember to blend, blend, blend! 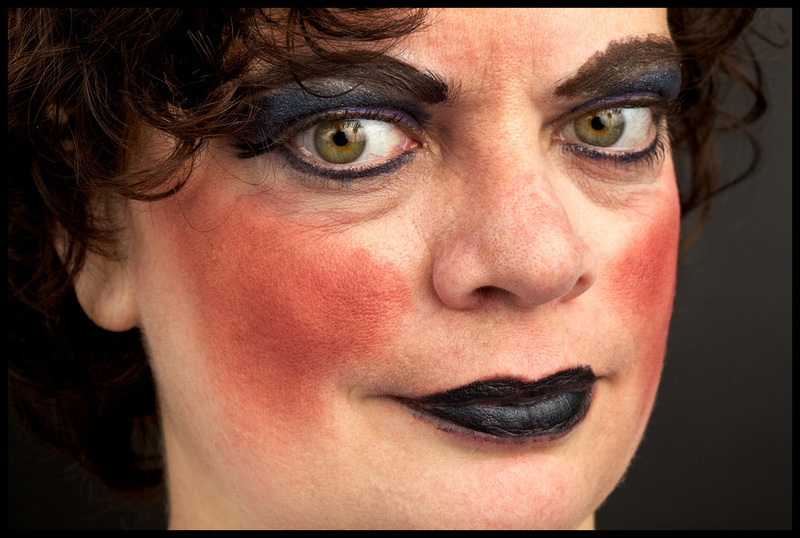 Keep watching those makeup tutorials and before you know it you'll be a pro at it! 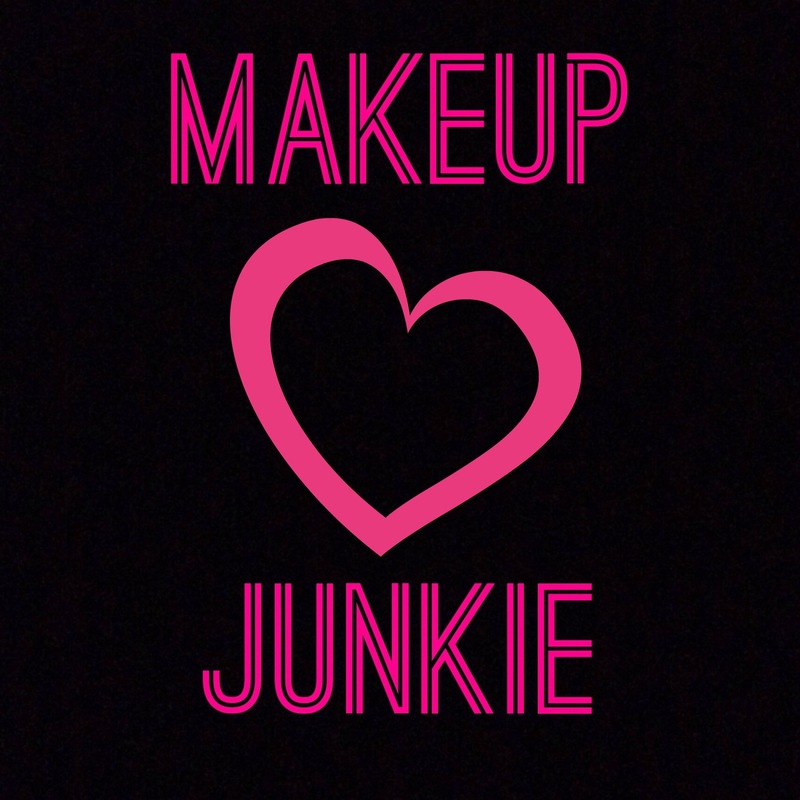 YOU NEED A MAKEUP INTERVENTION! Girl, you need some serious help! 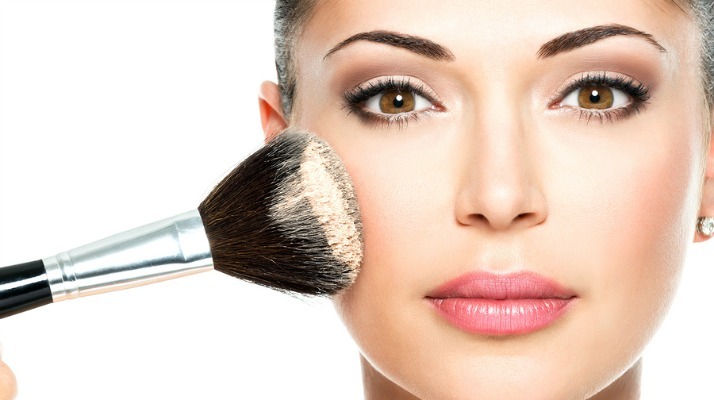 We can definitely help you with a personal makeup lesson. 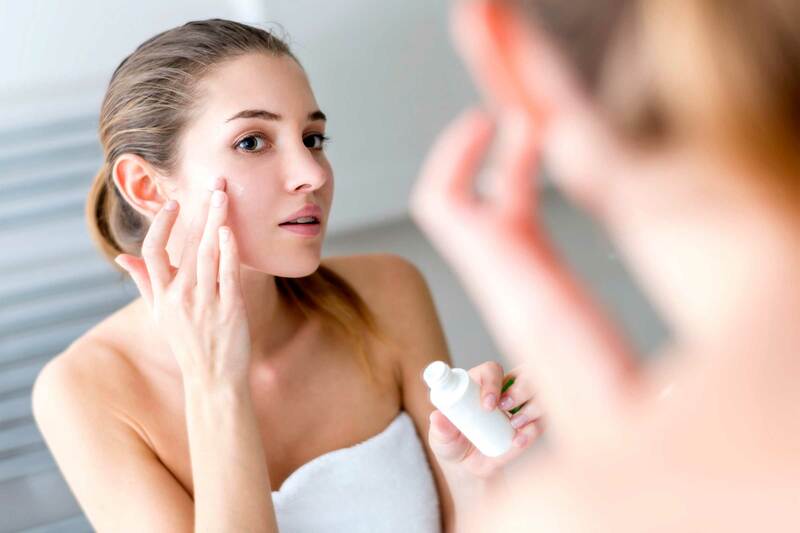 You'll be on your way to looking gorgeous in no time once we show you everything you need to know. Hit us up! FREE Silver Shine Whipped Cream!